Everyone knows that Ditto Landing is clearly a great place for boaters. 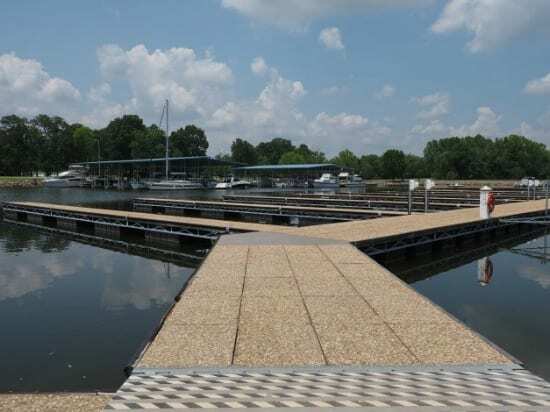 There are wet slips, dry storage, a wonderful boat ramp, and public docks for launching non-motorized watercraft and fishing. But what about non-boaters? Not everyone around here owns a boat. What does Ditto Landing offer for a family who loves outdoor recreation and what is on the horizon at Ditto? Ditto boasts a lovely campground with over 30 camping spaces available for rent. Water and electric service are available at each site. There is a bathhouse for campers as well that is kept clean and well maintained. Picnic tables and campfire rings are distributed throughout the shaded campsites. When Ditto begin their expansion, you will see the capacity increase 6-fold over the next few years and camp sites will be equipped with sewer hookups as well. Wi-fi is available for those who need to check their email or keep in touch with social media. You’ll definitely want to upload those fireside s’mores photos to Instagram! The marina at sunset is beautiful! There are several hiking trails at Ditto Landing and we connect to the Aldridge Creek Greenway to the north. The trails carry you all the way to the Madison County Boat Harbor. Soon we hope to connect to the Land Trust of North Alabama’s trails on Green Mountain. Hiking at its best – bring the whole family! While you are on your hike, be sure to stop and take a break at the playground near our campsites or pick up some refreshments at our store on the fuel docks – fun times for all! If boating or hiking isn’t your thing, perhaps biking is. Many of our paved trails have designated bike lanes. You may even see large tricycles or the latest in fitness – Trikkes™ – are you up for the challenge? 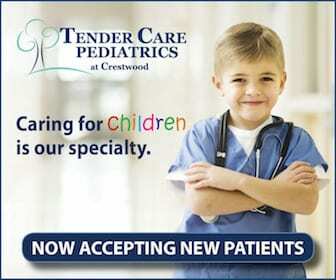 Also, try kiting, volleyball, badminton, kickball, and other outdoor sports at Ditto Landing. Is there a place that is more relaxing or romantic than a picnic overlooking the water? 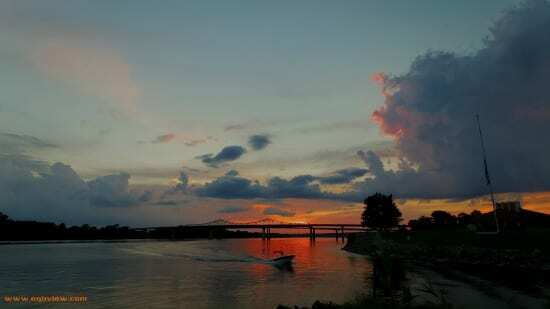 Ditto Landing is the perfect place in the Rocket City to enjoy the view or gaze up at the stars – or even better watch the sunset beyond the Whitesburg Bridge. Many couples and families have enjoyed the fabulous photo ops at Ditto Landing. It doesn’t take a pro with the natural backdrops here! There are lots of bank areas that allow families and individuals to enjoy fishing at Ditto Landing. If your children are under age 16, they can fish without a license. Otherwise be sure you have the proper licenses. We have a bit of fishing tackle at our ship store and we love when our visitors post pictures of their latest catch on our Facebook page – and they can even tell a fish tale or two online! Now, what is on the horizon for Ditto Landing? Very soon you will find that Ditto Landing has been added to the SPACES Sculpture Trail created by ArtsHuntsville. There are also events that are already on the books for next year like the Marina Day Celebration on June 10 and The Great OUTDOOR Expo on September 9 – both of these events will be free to attend. As we continue with our Master Plan implementation that was developed with the assistance of Huntsville’s Big Picture Initiative, you will see a grand entry boulevard highlighted with lakes nearby, expanded campgrounds, and improved infrastructure. After those projects are complete, you can watch for other possibilities like an event center, restaurant, zip lines, and more! 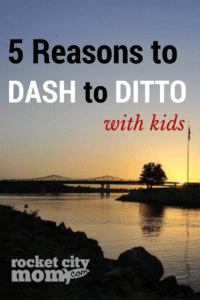 At one time, Ditto Landing was one of Huntsville’s best kept secrets, but NOW we want everyone thinking about how they can enjoy Ditto Landing – almost 600 acres of outdoor recreation. ABOUT THE AUTHOR: Brandi Quick is the Executive Director of the Huntsville Madison County Marina & Port Authority at Ditto Landing. She’s also a mom and local volunteer. Love this! I really didn’t know it was for non-boaters before learning more about Ditto this year. Thanks for this info.